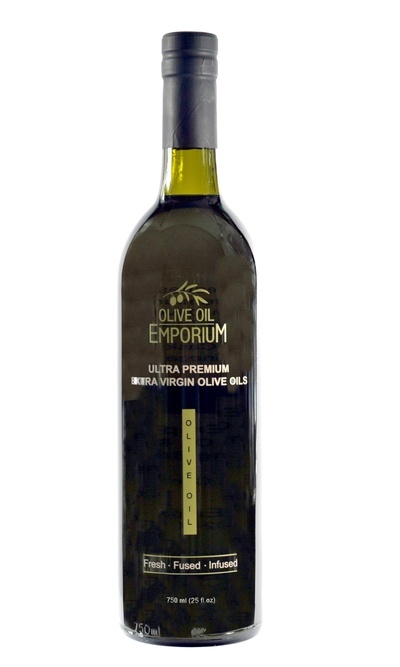 Medium Intensity olive oils are categorized as such due to their flavour profile intensity. Unlike the more robust or intense flavour profile olive oils that have a strong peppery finish and very intense flavours on the front end, medium intensity oils tend to be mid-way between the very robust, and very mild or delicate oils. Medium Intensity olive oils are usually very versatile oils, and can be used comfortably with a variety of dishes without being overwhelming or too mild.